storytime | Why a librarian? Back when I first started doing preschool storytimes, I used to do somewhat complicated crafts. Lots of cutting out pieces and having the kids glue them a certain way. This was back when I worked at a smaller branch and only did storytime for one month and then had a break with lots of free time to plan. Now I work at a much busier branch and our system has adopted a year-round Early Literacy Program calendar, which means every single week I am doing some sort of children’s program. Combine that with working on the desk (programming increased, staff did not, we actually lost one person and we are a very sparsely staffed system anyway) and it leaves very little time to create elaborate crafts. Our preschool storytime groups average at least 30 kids each week. That is a lot of kids and limits the kind of hands on crafts you can have. You have to keep it simple to make it easy to set up and take down. You have to keep it simple so you can maximize the minimal budget set aside for supplies. I started taking advantage of our die cut machine. It is very simple to crank out 40 bears, cars, crowns – whatever. At first, I felt very guilty, like I wasn’t putting enough in to the craft. I would look at other storytime blogs for inspiration and see crafts that involved lots of intricate pieces that had to be cut out by hand or purchased at the craft store and I felt like my glue and color crafts made me look like a lazy librarian. I really think the kids enjoy the simple crafts more and that they get more out of them. It gives them the freedom to use their imaginations. When I had my more complex crafts, I found that the parents were obsessed with the kids making it “right” instead of the child just having fun. I also found that the more complex the craft, the less time they spent on making it. They would glue the pieces where they had to go and then be done. My craft today was very simple. 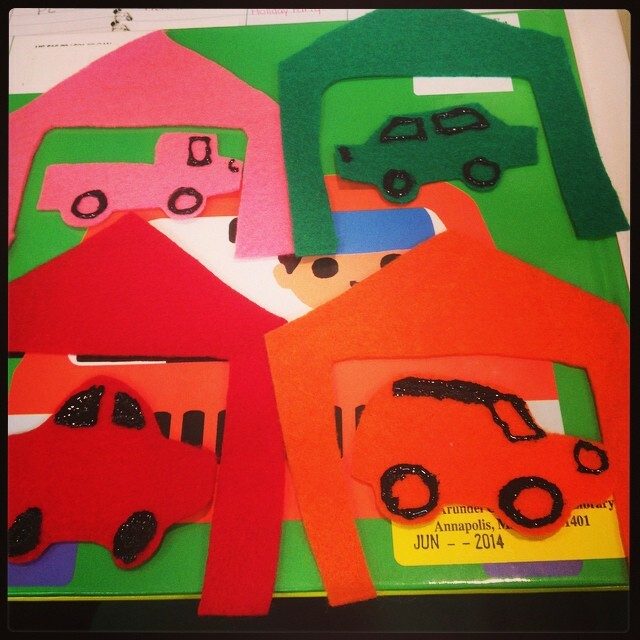 We did stories about transportation and I had cars for the kids. They used gluesticks to attach the car to a piece of paper and then colored where the car was going. The kids worked on their projects for a solid 10 minutes, some more elaborate than others. As they colored, I took the time to walk around to each child and ask them about their car, where it was going and the colors they had used on the paper. The children were very eager to talk to me about their cars and would come running up to share their pictures with me an explain everything on the page. One car was going to school, another had a rainbow on the door, and there was even a car parked outside a bakery (that girl was after my own heart). So when you are sitting there, trying to figure out what craft to do for your preschool group, don’t obsess over whether the 300 little bits of paper you have to cut out will impress the parents. Think about how this craft will expand the child’s mind. 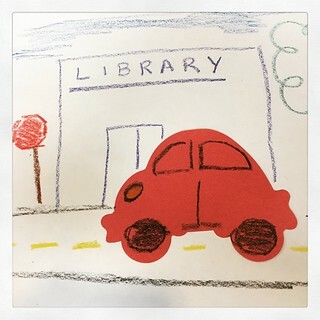 Think about the early literacy skills they can pick up just by coloring in a car and telling you about how they have to drive to school. The more you encourage them to talk and share, the more positive experience they will have, and isn’t that what we want to create? A positive experience with reading, books, and the library. After a two week break from any kind of programming (our branch was an early voting location so our meeting rooms were not available and with the high numbers we get and the layout of our building, it’s not feasible to hold the program on the floor) I was back in zone today. The first program was a little tricky. For a rainy Thursday morning, we had a nice sized crowd, about 20 kids, though the group definitely ran on the younger side. I started with a book I had never done before and I doubt I will ever do again with that young of a group (Farley Found It!) because the pictures didn’t really work from a distance. I also had several little ones just sort of wandering (well, it started out as one little one…then two…then after that the rest of them figured that must be okay and it devolved into a little bit of chaos). ANYWAY the second program went much better. First, I switched out the first book and added a Jan Thomas book. And second, there was definitely a home daycare group so our numbers were much larger (42 kids) but the ages were more varied and we had a lot of older toddlers and preschoolers. When you have those older kids in the group, they model behavior for the little ones and so even though it was double the children, it was a much more controlled environment. 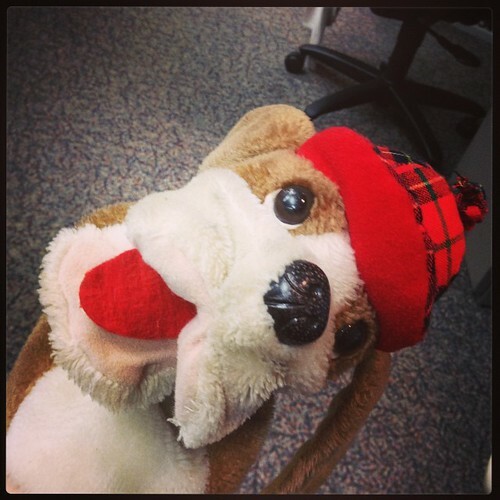 Bonus, I used my “Sherlock Dog” puppet that I have owned since I was the age of the children I read to! Aside: Today we are focusing on print awareness and letter recognition, letting your toddler know that these different symbols on the page have meaning. Aside: Pointing out words and letters can help your child make the connection between the words on the page and what you are saying. Song/Fingerplay: Do your ears hang low? Goodbye Song: If You’re Happy and You Know It! Takeaway – Dog’s Colorful Day activity sheet. It was the end of my storytime run AND the day after a holiday weekend, so needless to say I sorta threw together this pile of books at the last minute. But most of them went over well, even with 63 preschoolers in the room! 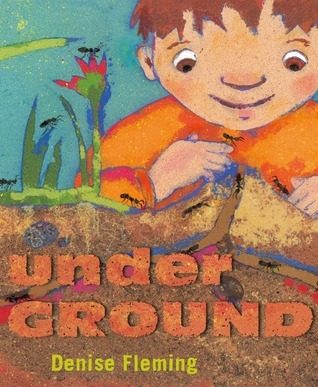 There is underwear on the cover and a lizard that has to go poo and finds himself without any toilet paper. I was worried they wouldn’t get it but when I flipped to the last page that revealed the twist ending, the giggles let me know the joke was clear. And now a couple of classics. I had found some cut-outs on sticks that went along with this story and wanted to give them a try. 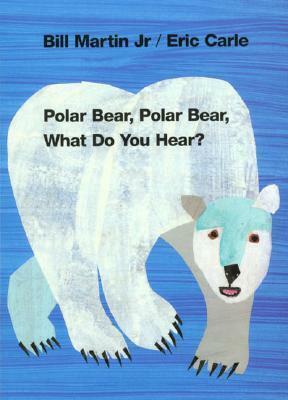 I had the kids ask me “what do you hear” each time and they caught on after the third animal and did it without prompting. It as cute and fun. 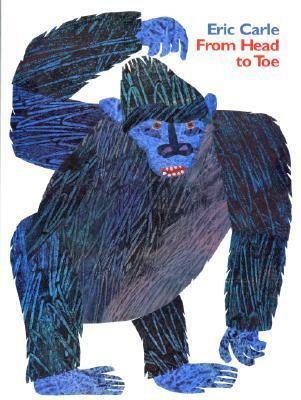 This book is so great when the kids are getting wiggly. They act out what the animals do and they really go into it. Definitely a crowd-pleaser. 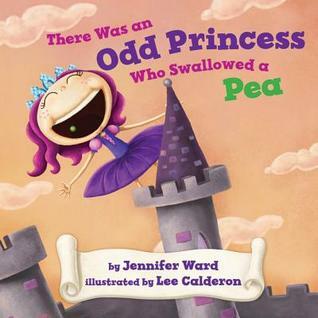 I am not good at these kinds of books at storytime. Someone else must be because they put it on the shelf, but when you have 60+ kids of varying ages, these one word a page book do not go over well. 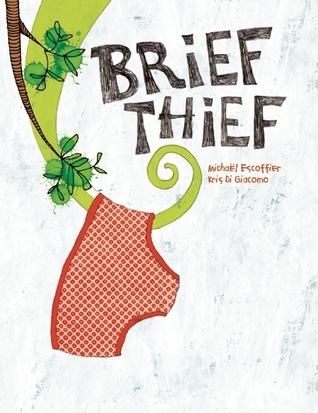 I picked this book because it went really well with my craft but it happened to also be a great read-aloud! 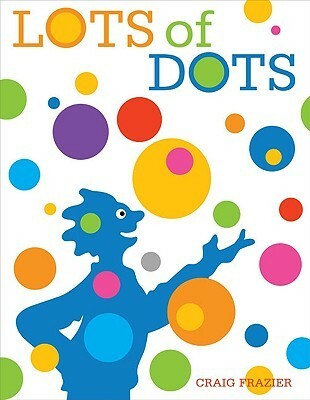 I kept asking the kids to identify what the different dots represented. They would go above and beyond, pointing out all the dots (for example: the eggs in one picture were sitting on a round plate so one of the little girls called out that the plate was also a dot). After we were done, the craft was to use lots of dots to create their own picture. We had some really creative kids! Will definitely use this book/craft combo one again!